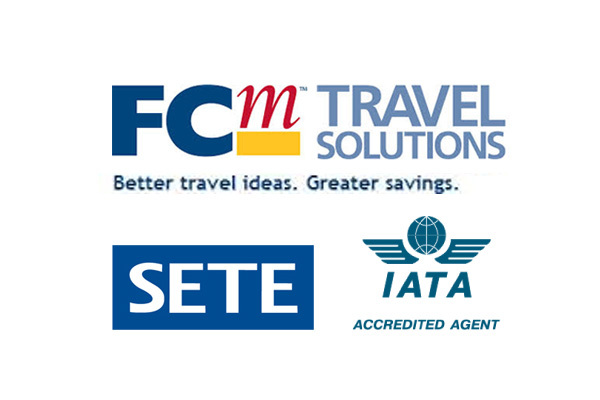 The Amathus Hellas S.A is a member of IATA, SETE, and of the Global Network of FCM Travel Solutions and Management Providers. It is an international multifaceted tourist organization that covers a broad range of services in the tourist industry. The company is specialized in Ticketing & Hotel reservation for Corporate & Marine travel, as well as in the Organization of Medical or other Conferences in Greece and abroad, while at the same time as a tour operator it provides quality package tours for Greece and the rest of Europe with professional travel agents and technical equipment. The shareholding structure of the company involves professionals from the tourist and hotel industries. Our company, having a dynamic and competitive presence in the Greek and International markets offers a high level of services at reasonable prices with the use of continuously upgraded modern technology. Our experienced staff combining experience and personal touch has managed to win our clients and partners’ trust all around the world. Our company, having a dynamic and competitive presence in the Greek and International markets offers a high level of services at reasonable prices with the use of continuously upgraded modern technology. Our experienced staff combining experience and personal touch has managed to win our clients and partners trust all around the world. Sign up to our newsletter today and be the first to receive our news and special offers!